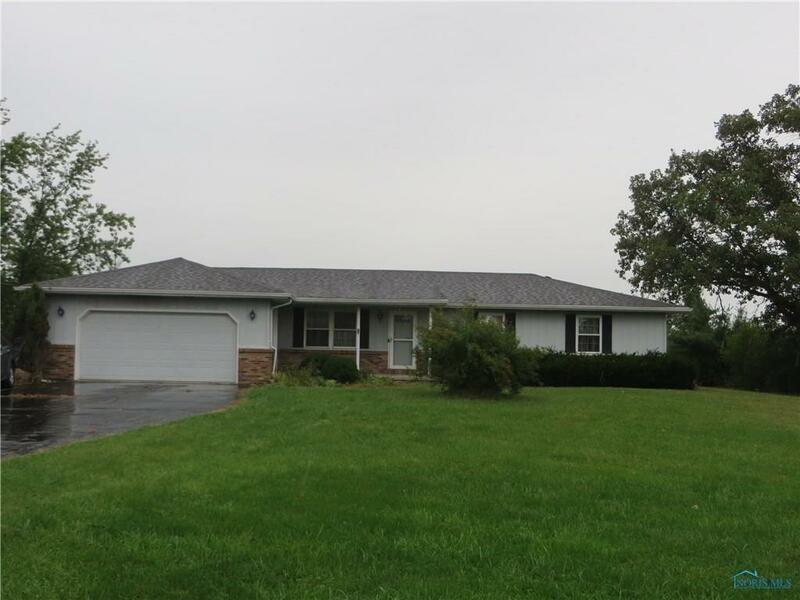 One story home in Perrysburg SD sits on over 1.5 acre parcel. Add your touches to this solid 3 Bedroom & 2 Full Bath home. Addition added: Gigantic 3-Season Room w/tiled flooring looks out to a private setting. Gas fireplace in family room can be used to heat the home. New roof tear-off in '08. Basement has B-Dry water proofing w/transferable warranty. Directions: Sr 199 To Five Point Rd.